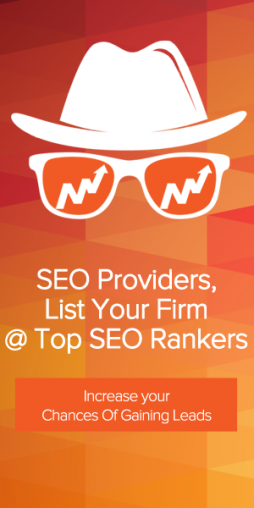 Finding a good SEO firm can be hard, but finding and managing several SEO firms that deliver high quality services can be a real headache. However, this is the situation that many international online stores and businesses have to deal with.This is why we’ve compiled this list. If you have to run an SEO campaign in multiple languages, finding the right multilingual SEO firm can save you time, money and energy. With a multilingual SEO firm you can address regional requirements for SEO, and rank high across a variety of international markets. A multilingual SEO firm will also be able to provide package deals, which will come with a discount. 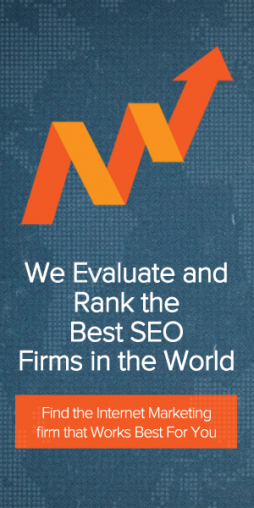 On the other hand, dealing with two or more SEO firms, where there could possibly be a language barrier as well, will net a worse deal generally. 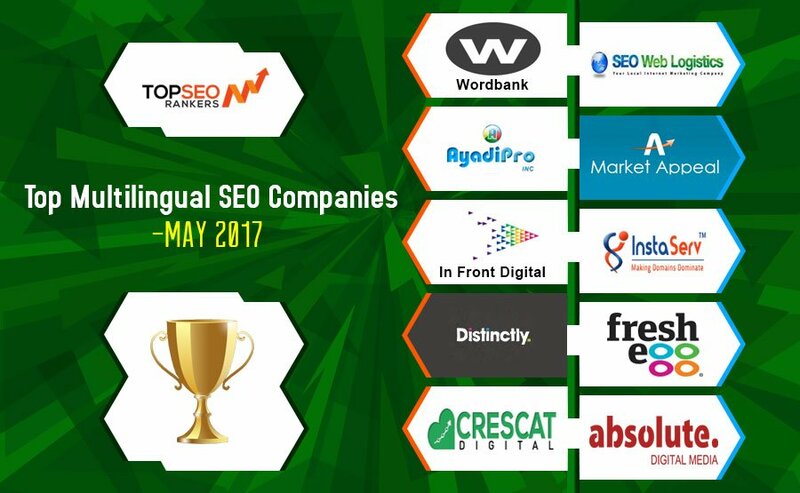 The firms on this list are the best multilingual SEO firms for the month of May 2017. Wordbank are the marketing localization people. With a blend of global language services and local digital marketing, not to mention 28+ years of award-winning experience, we’ll connect your words to the right people, in the right language, on the right channels. 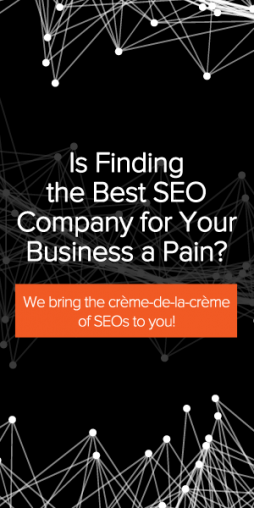 Seo Web Logistics have worked with some of the largest corporate companies in Australia, as well as international companies, in saying that though, we also love working on small projects that help local businesses dominate their local market. In this day and age, if you do not have a web site that can be found for your business keywords, then you are being left behind and losing 100′s if not 1000′s of potential clients every month. 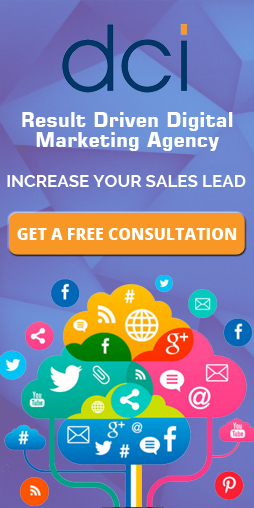 AyadiPro provide a Creative, Effective and Adequate Digital Marketing solutions with the best pricing and reliability. We are Digital Marketing Agency serving clients from all over the globe, our clients depend in our products and services for the quality we offer at reasonable cost. Market Appeal is a search engine optimization (SEO) company set up in May 2006 to help start-ups, SMEs and web design agencies from Greater London and beyond. 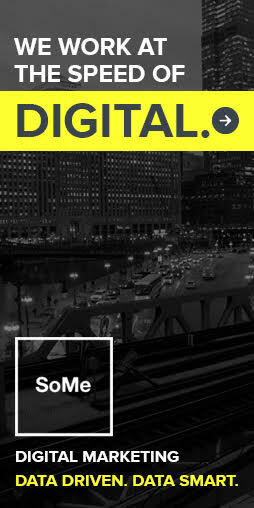 In Front Digital are a team of fully experienced digital marketers who help small and international businesses increase their online visibility, grow and get a great ROI. As a Google Partner, In Front Digital have a track record of adhering to Google best practices and driving additional business through PPC campaigns. InstaServ provide all sort of digital marketing services(SEO, Adwords (PPC) , SMO, ORM, Website Redesign and Maintenance etc) so that, our client can get a complete 360 degree services under one roof. We’ve a team of 87 industry experienced professionals from various industries, who love to accept challenges & happy to deliver the result. Distinctly are an award-winning search marketing agency with a passion for helping businesses grow through SEO, PPC and related services. 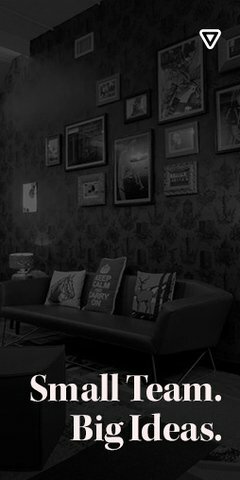 Fresh Egg’s approach to digital marketing focuses on a continuous cycle of testing and learning, with innovation and data sitting at the heart of each campaign. A thorough discovery phase precedes activity for each new client. Discovery includes historic performance analysis and insight, detailed analysis of audiences, digital marketplaces and search intent and meticulous technical and structural auditing. 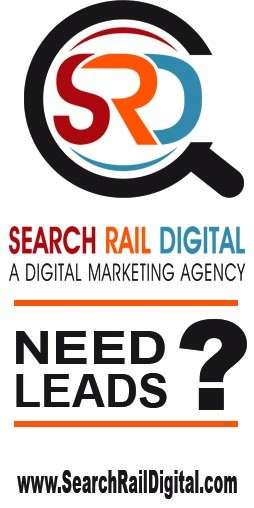 Crescat Digital are a specialist search marketing agency based in Sussex. 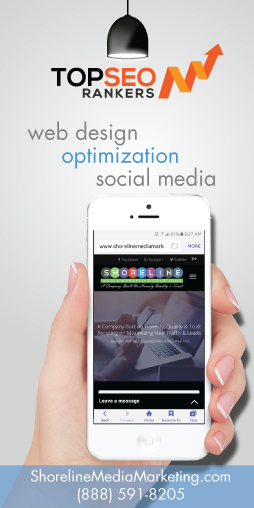 We are focused on SEO and PPC services for businesses of all sizes. Absolute Digital Media is based in the heart of the City of Chelmsford in Essex. As an award-winning agency that is regularly recognised for excellence in SEO, PPC and more, we provide our clients with a full digital marketing service. 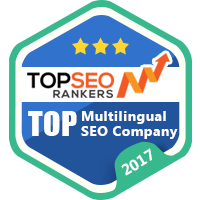 This entry was posted in Multilingual SEO, Top 10 and tagged multilingual SEO companies, multilingual seo firms 2017, Top 10 Multilingual SEO Companies. Bookmark the permalink.